When I received this baby shower invite, I was ecstatic! My friend Vicki has wanted a baby for so long so and to hear the news that it was twins just added joy. I knew that I wanted the gifts to be special. 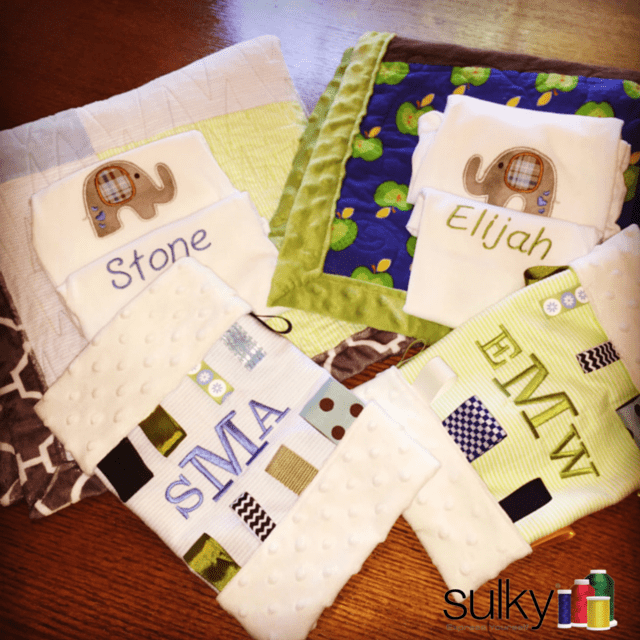 So I called my friend and Professional Long Arm Quilter, Donna Cusick, and asked if we could make some baby quilts for these two little baby boys. These are the quilts we made and here is how to make them for your next baby shower. We wanted these quilts to be similar but not exact so we picked fabrics that would look good together and chose the 2 pinstriped fabrics that had also been used for the babies’ Taggies (tutorial here) to tie all the items together. 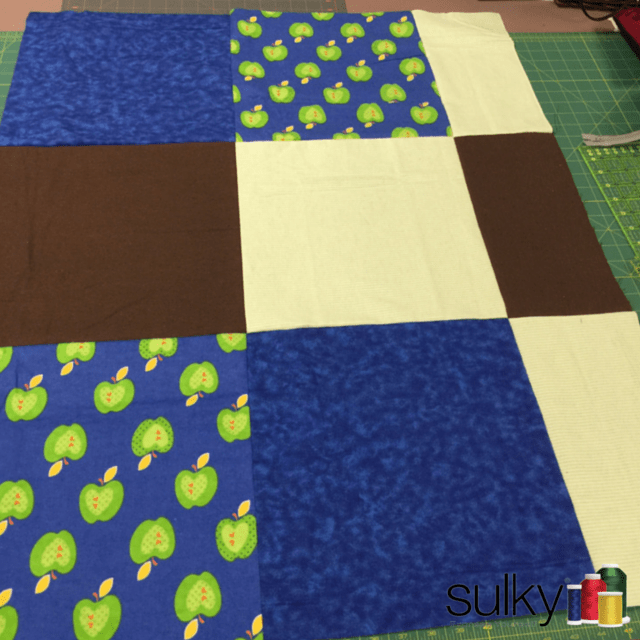 Once you have all your fabric cut, place 6 of the squares two-across and three-down in whatever order you like. You will have 2 squares left. Cut those in half. One of these you will use both halves of the square and the other you will use just one. This makes your quilt top look like a cut off 9 patch. We pieced ours together with Sulky 60 wt. PolyLite thread. 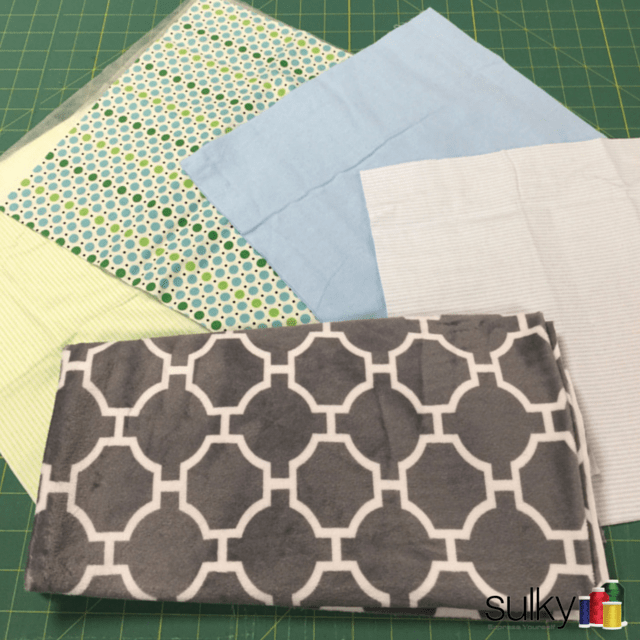 I like using PolyLite for piecing because I know it is a strong thread that will hold up to the washing and heavy use that a baby quilt will get, yet it is thin enough that I know I’ll get really accurate piecing. Donna quilted these on her longarm, but if you are doing these are your home machine, just make your quilt sandwich using KK 2000 to hold everything together. I love the quilting motif and the thread that Donna chose for these. She used Sulky 30 wt. Cotton Blendables in Granite and Sulky 30 wt. 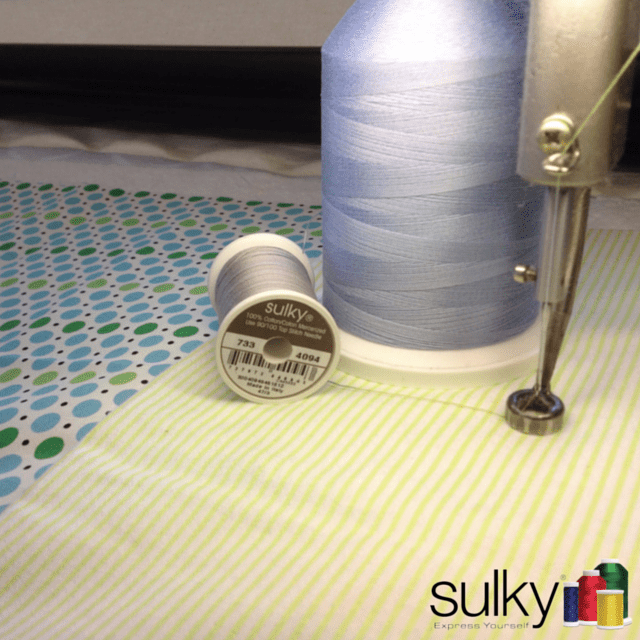 Solid Color Cotton in Heron Blue for the blue and grey quilt; and she used Sulky 30 wt. Cotton Blendables in Bluegrass for the brown, green and blue quilt. 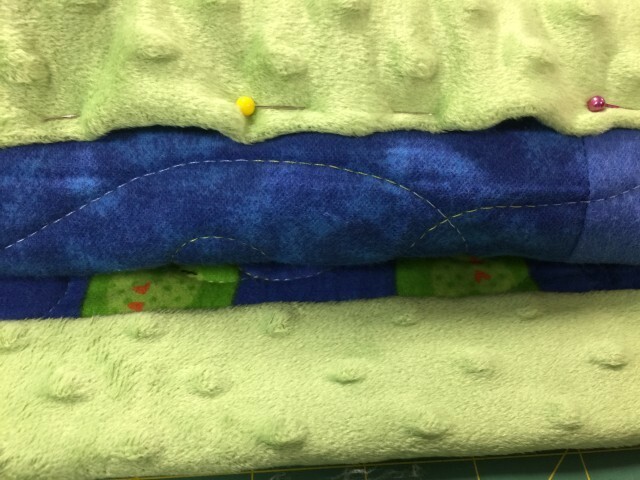 Once the quilting was done, we carefully trimmed and squared the top and the batting so we could bring the Cuddle from the back to the front for the binding. I know Cuddle can be a challenging fabric to work with, but I love how soft it is and have found some tricks that make it a little easier to handle. After trimming the top and batting, I cut the backing 2-1/2″ wider on each side than the top and the batting. I then sprayed the entire edge with Sulky KK 2000. This will hold the Cuddle in place far better than pins or clips! Just check out the difference between using the KK 2000 and using pins in this picture. I sprayed the KK 2000, then turned a 1/4″ edge under and brought the backing to the front of the quilt and stuck it in place. You may need to spray a few spots with a little extra KK 2000. 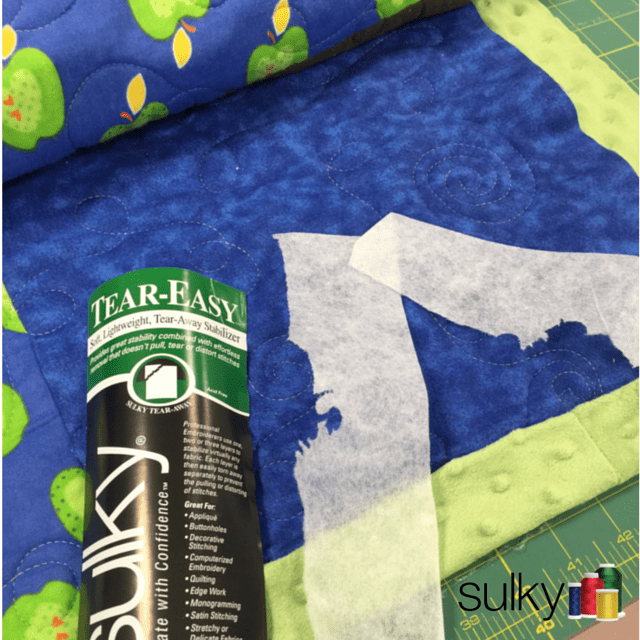 Since this is a temporary spray adhesive that will dissipate with heat and time, you don’t have to worry about using it on a baby quilt. By the time the baby touches this quilt, the KK 2000 will be long gone. Once all the sides are in place, just topstitch around the whole quilt! 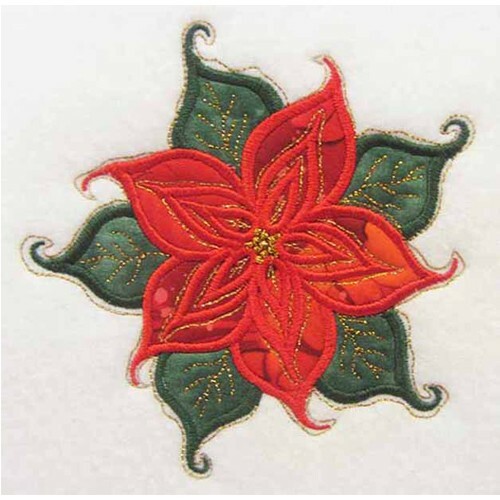 Shannon Fabrics, who make Cuddle, recommends using a 90 stretch needle, and that you lengthen the stitch length to 3.0. With Cuddle on the top and bottom, sewing may still be difficult, even with an even-feed or walking foot on your machine. 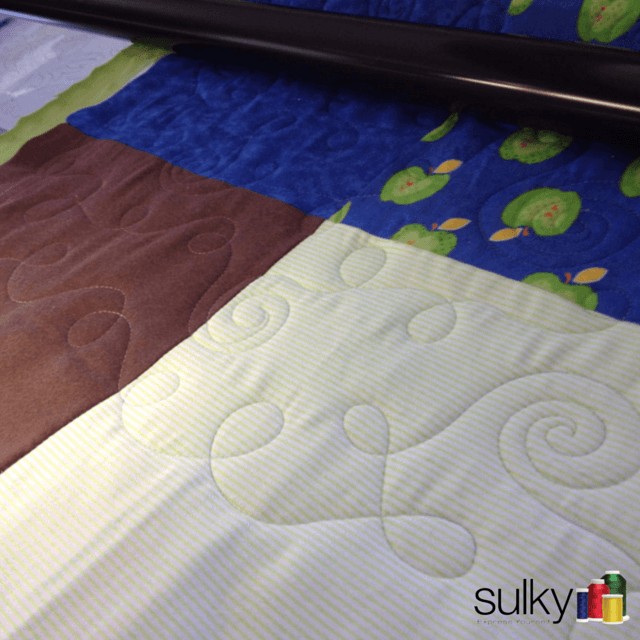 Take a piece of Sulky Tear-Easy and lay that on the top and bottom of the quilt right where you want to stitch. This will give the feed dogs of your machine something to grab on to. 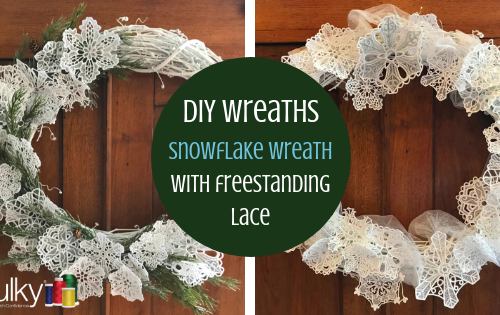 I always keep the pieces that I have torn off of machine embroidery projects just for this purpose. 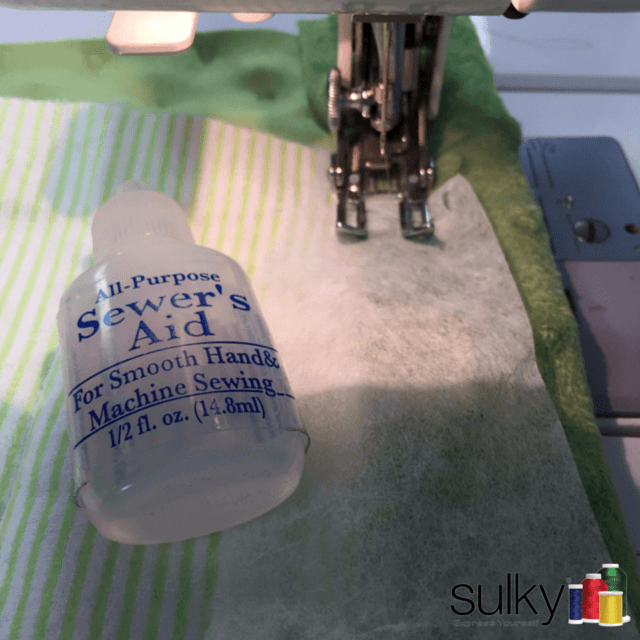 You may also want to use some Sewers Aid™ to help the needle glide through all the layers of Cuddle, fabric and batting. We washed and dried these quilts before giving them at the baby shower. This ensured all the KK 2000 was gone, and since we used flannel, the quilts shrunk up slightly with washing and gave them a softer look and feel. The new mama loves her quilts and they went beautifully with the other things we had made for her and her boys. 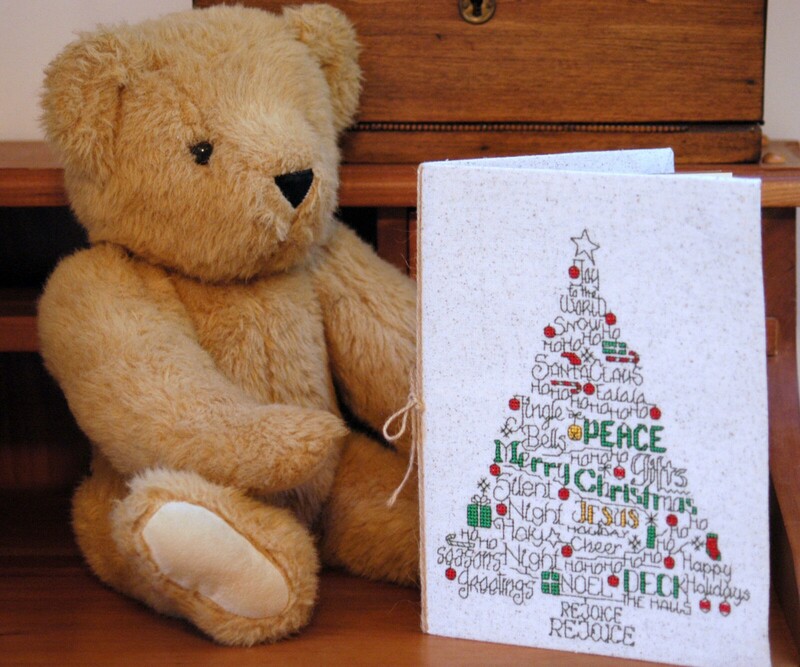 There is nothing more satisfying than seeing someone genuinely happy to receive gifts that were hand made with love.